Heya, I am happy (and ashamed) to report I was interviewed by Jonathan Mayberry for the International Association of Media Tie-In Writers I’m a member of! 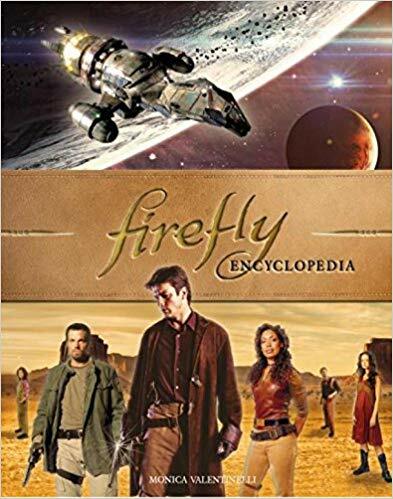 The interview is from November, and in Jonathan’s wisdom it went live when my new Firefly Encyclopedia from Titan Books debuted. You can read my IAMTW.org interview on the site, and check out tons of great interviews with other members. I’ll be cursing my In Box for burying my notifications for at least ten minutes…right before freezing my proverbial bum off. It’s cold out there so stay warm! 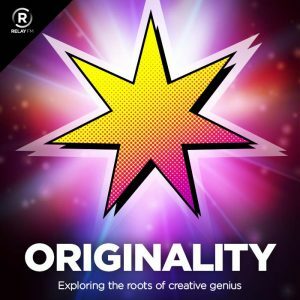 Check Out My Podcast Interview with Secret Identity! Are you excited to see how the Dark Eras 2 Kickstarter shapes up? Have you been following my Make Art Not War 2017 Challenge? Join Brian LeTendre from the Secret Identity podcast and yours truly as we talk about projects, process, and everything in between. Here’s a link to the full-length version of Secret Identity Podcast Issue #785: Giant Days and Monica Valentinelli. Be sure to check it out! And, visit secretidentitypodcast.com for more podcasting fun! In December, as part of my column about game writing for the SFWA, I interviewed Mike Mearls, the Senior Manager of the Dungeons & Dragons creative team at Wizards of the Coast. If you are not familiar with Mike’s work, he is a game designer and writer who co-designed 5th edition Dungeons & Dragons. Here’s a sneak peek at the interview with Mike Mearls! What was the first roleplaying game you worked on? Can you describe your assignment? The first game I worked on was Unknown Armies, an RPG of modern occult magic released in 1999. I wrote a few small pieces for a supplement called Postmodern Magick. The book was a grab bag of characters, locations, magic items, and so on. I wrote three small pieces, a new ritual, a new variety of spirit prone to possess people, and a pair of characters that GMs could insert into their campaigns. That project was an ideal starting point, as none of the three assignments were more than a few hundred words. Each assignment was also very focused. I needed to create one thing, rather than take on something more sprawling. The assignment felt easy to manage, and having that first success under my belt helped build my confidence. For more, please visit Mike Mearls of Dungeons & Dragons: Documenting Imaginary Worlds on SFWA.org. 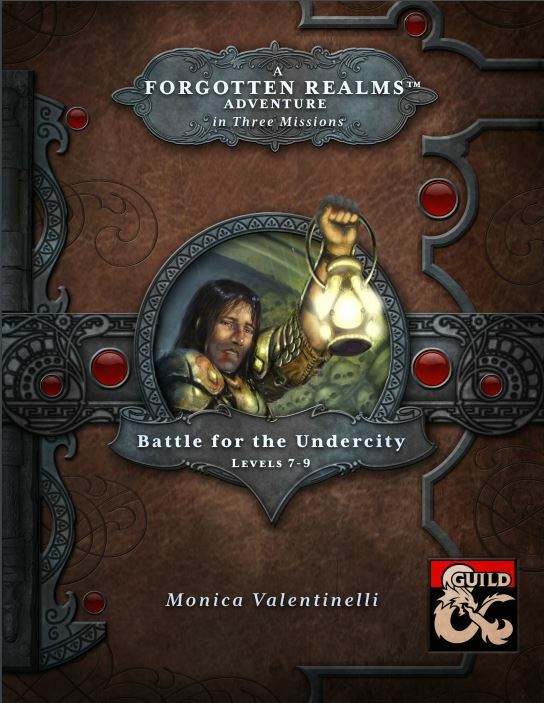 The fine folks over at Dragon+ Magazine have interviewed me for a new segment titled “The Best of the Dungeon Master’s Guild.” In my interview, I discuss my thoughts on dmsguild.com, Battle for the Undercity, and my other upcoming new releases in the gaming industry. Thanks to John Houlihan and all the fine folks at Wizards of the Coast for their continued support of my work. Hope you enjoy the interview!